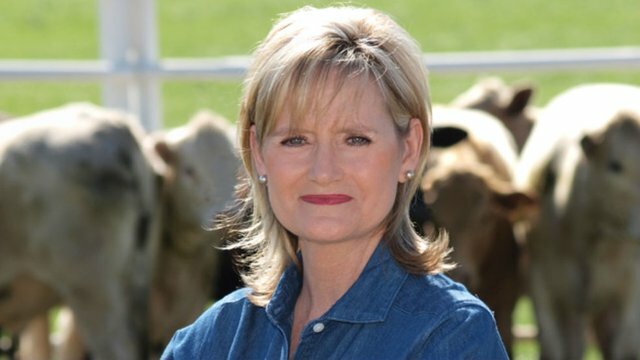 Senator Cindy Hyde-Smith of Mississippi has introduced a bill that would give USDA the responsibility to regulate, inspect, and label cell-cultured meat and poultry. The Cell-Cultured Meat and Poultry Regulation Act of 2019 introduced last week would codify the responsibilities of the USDA Food Safety and Inspection Service and the Food and Drug Administration over food products grown in laboratories from animal cell cultures. USDA and the FDA have already agreed to a joint regulatory effort regarding cell cultured meats. Hyde-Smith, who serves on the Senate Agriculture Committee and chairs the Subcommittee on Livestock, Marketing, and Agriculture Security, stated, “The fact that FDA and USDA have agreed to identify necessary changes to statutory authority confirms the need for a legislative fix as I’ve proposed.” The legislation would place cell-cultured food products derived from livestock and poultry under FSIS jurisdiction by amending the Federal Meat Inspection Act and the Poultry Products Inspection Act, the primary laws governing FSIS jurisdiction and oversight responsibilities.